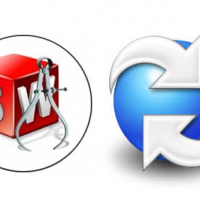 SolidWorks released their 2009 PDM software with many significant changes. They also introduced a change in product name, essentially dropping the "PDMWorks" product brand name. So now PDMWorks Workgroup is called SolidWorks Workgroup PDM. 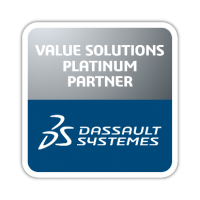 PDMWorks Enterprise is now named SolidWorks Enterprise PDM. Any comments or questions…visit us at InFlow Technology.